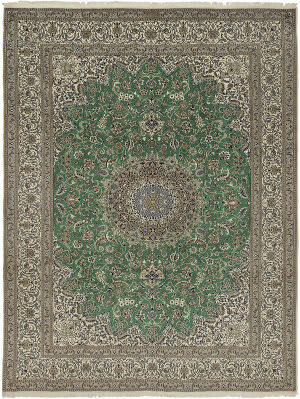 Heavily influenced by Shah Abbas the Great, the Iranian King of the Safavid Dynasty, the city of Isfahan soon turned into a manufacturing powerhouse. 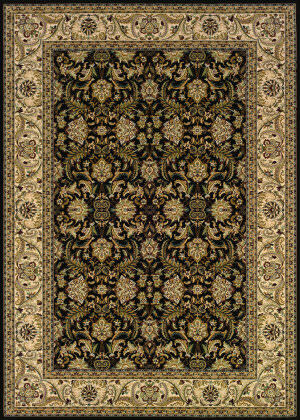 The carpets created by the artisans inside this capital city are of the highest quality available in the world. 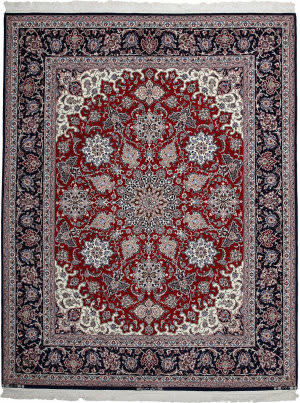 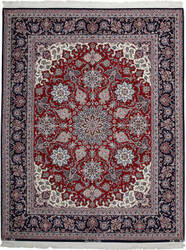 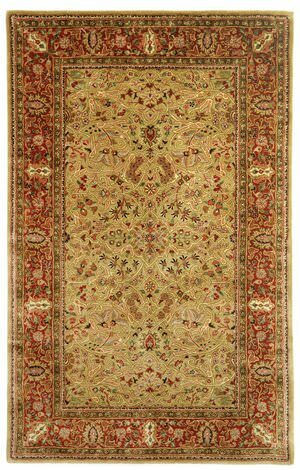 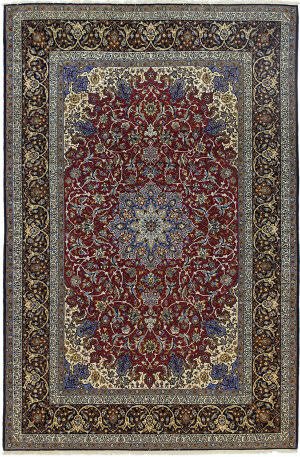 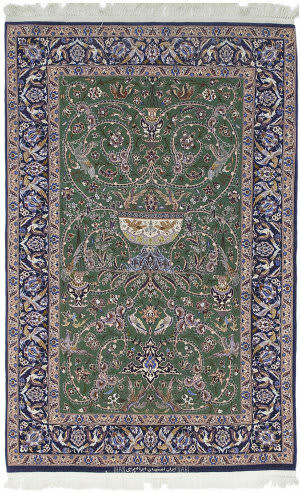 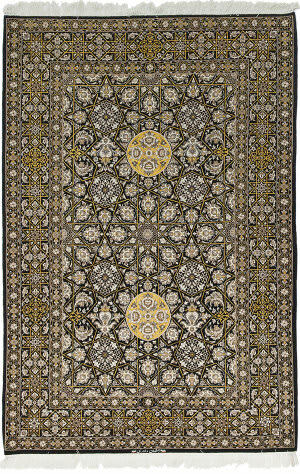 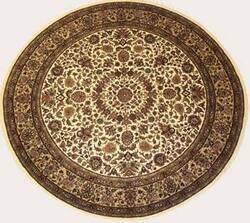 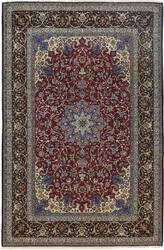 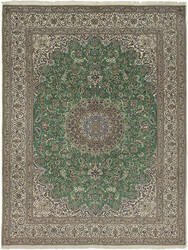 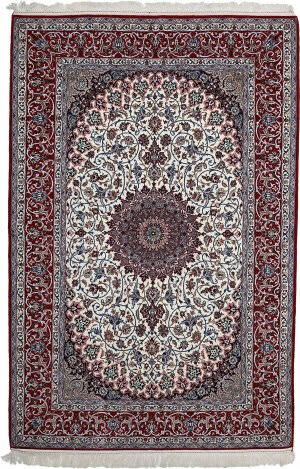 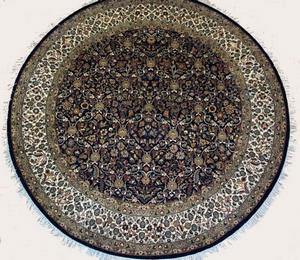 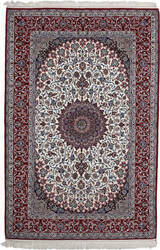 Indulge in the luxury of this beautiful Isfahan rug. 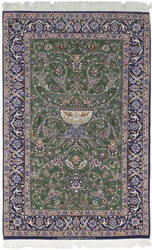 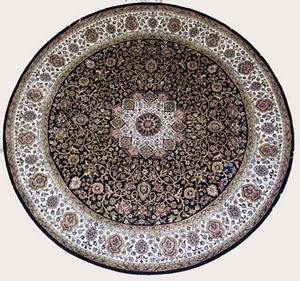 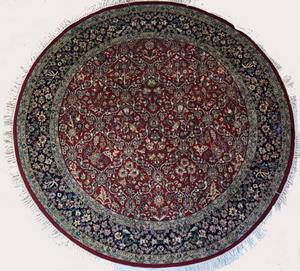 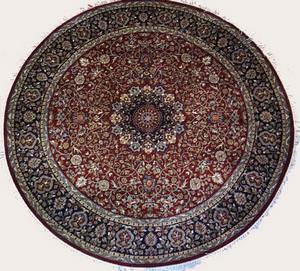 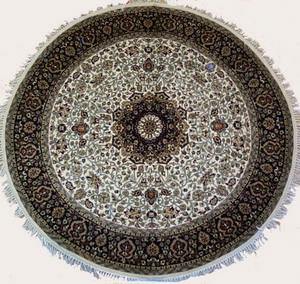 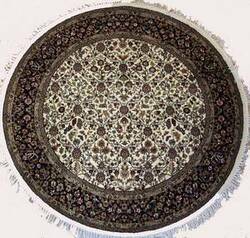 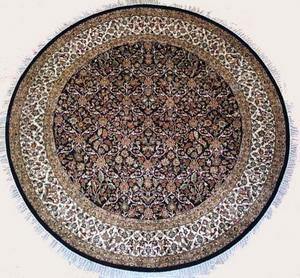 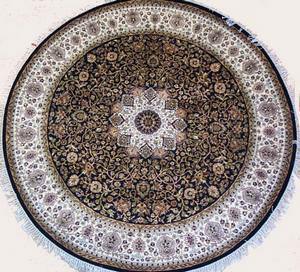 For many centuries, Isfahan is known for being a major weaving center of ultra-fine rugs. 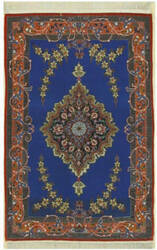 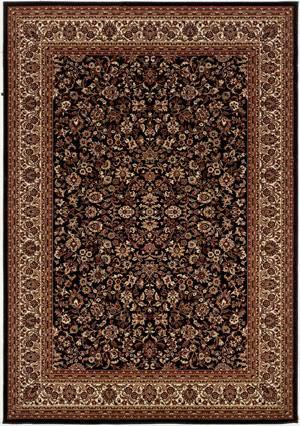 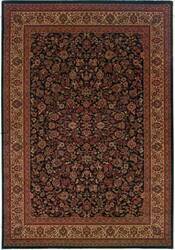 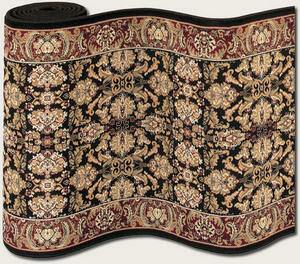 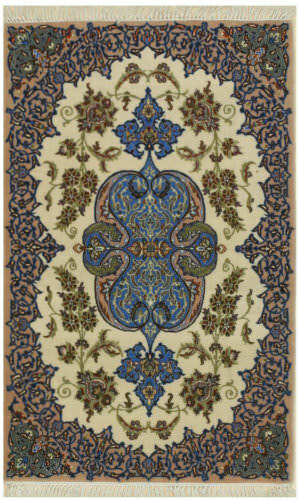 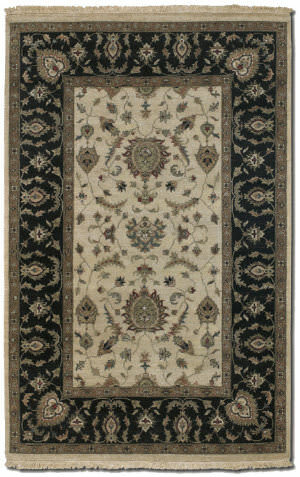 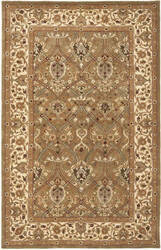 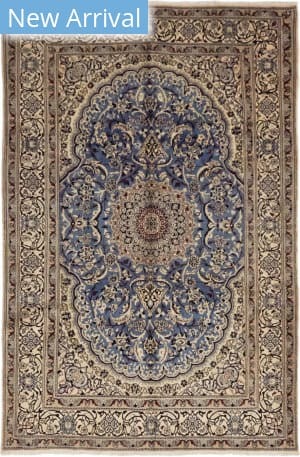 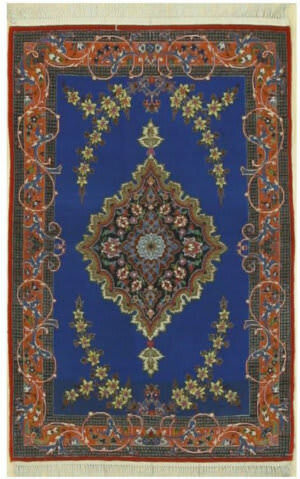 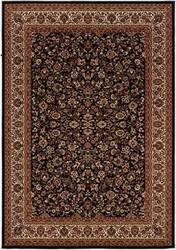 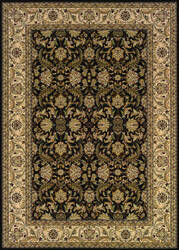 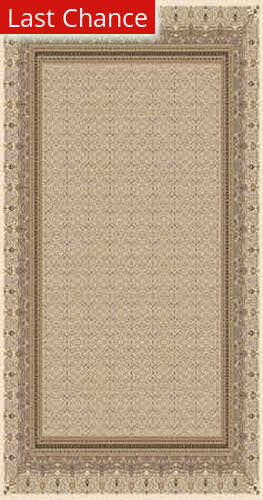 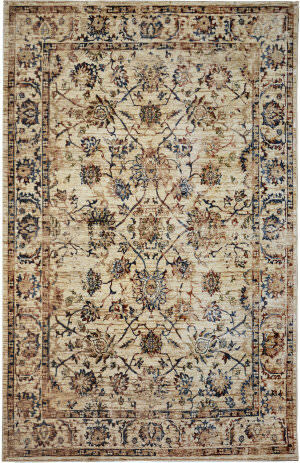 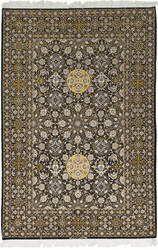 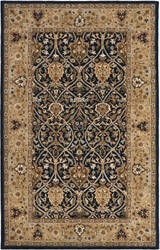 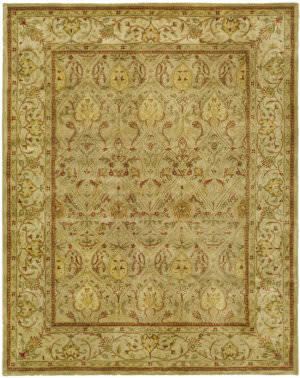 Decorate any room with this elegant classic rug. 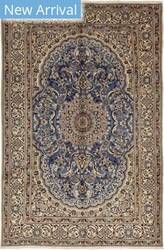 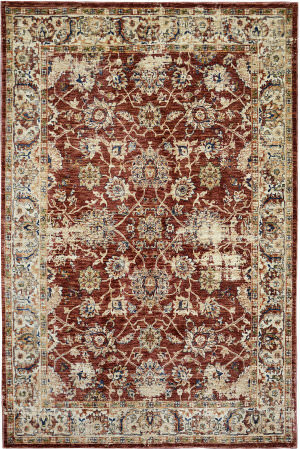 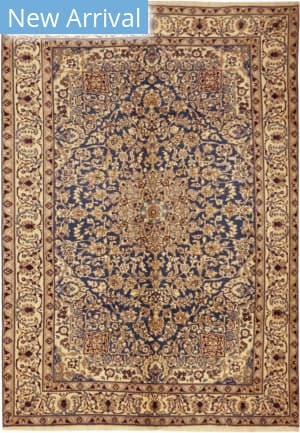 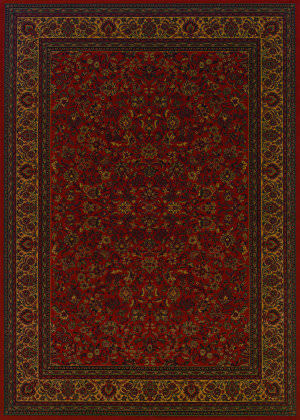 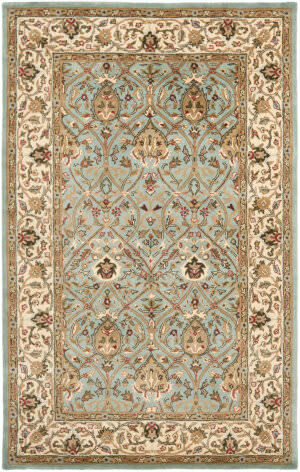 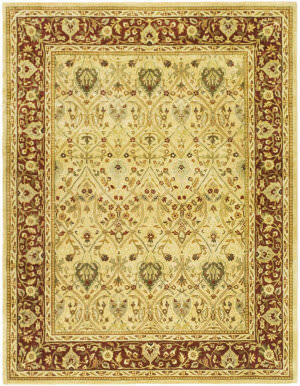 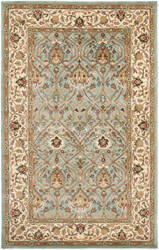 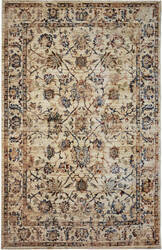 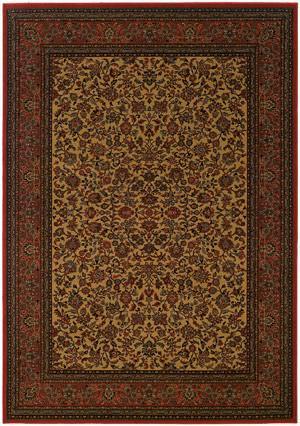 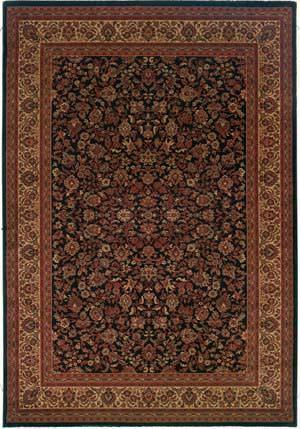 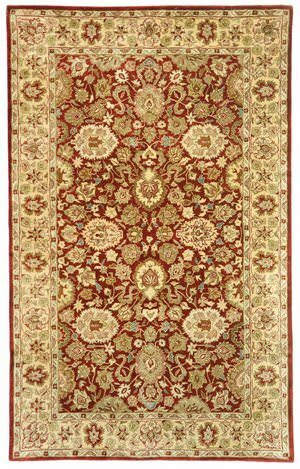 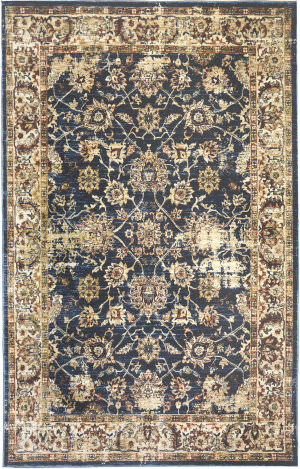 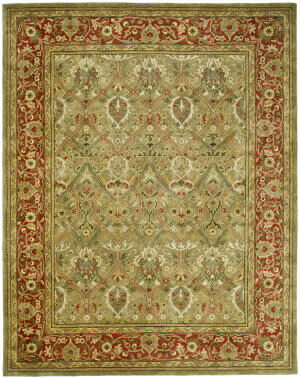 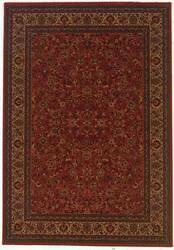 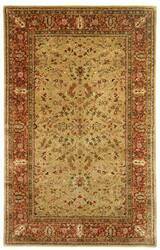 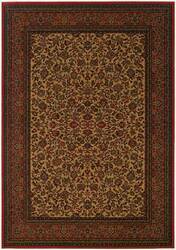 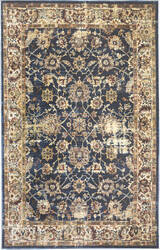 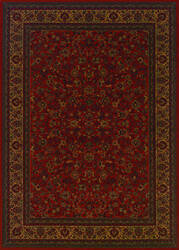 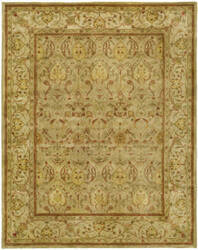 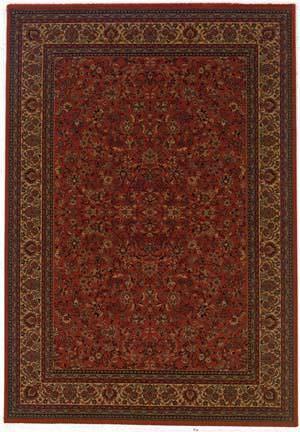 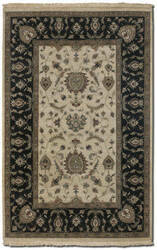 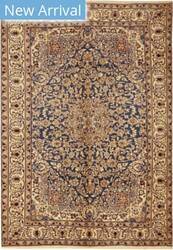 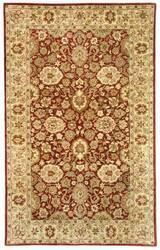 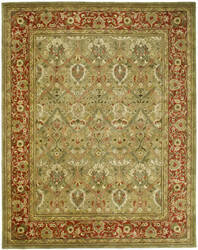 Very fine Hand Knotted Quality with 600 knots per square inch Classic design. 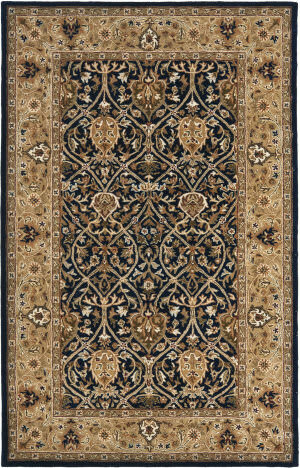 …rust and black to a neutral beige-gold, provides a subtle contrast and sheen, adding to the drama and elegance featured in these true works of art. 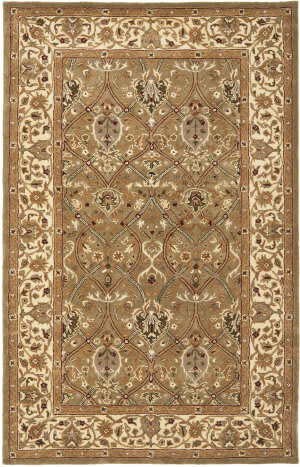 Jangali's regal area rugs are artfully designed to adorn your floors with decadent fashions that will remain cherished heirlooms for generations. 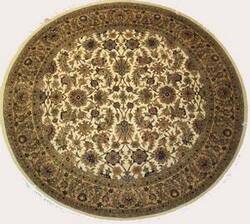 Heavily influenced by Shah Abbas the Great, the Iranian King of the Safavid Dynasty, the city of Isfahan soon turned into a manufacturing powerhouse. 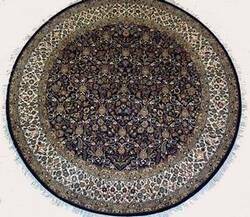 Nain carpets were soon created by the artisans in this city, whom they say looked up at the domes of the mosques for inspiration.